I was interested in the War & Peace miniseries until I read a few reviews of it and it actually made me want to read the book. Why do I keep wanting to read super long books? Mercy Street does not sound appealing to me at all. 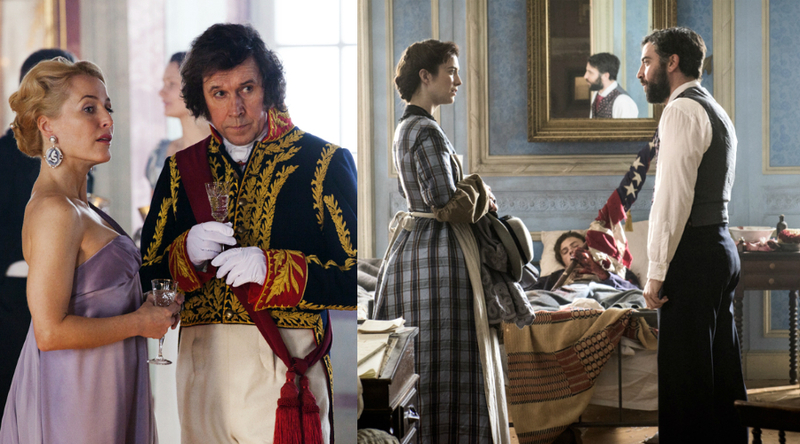 Based on Tolstoy’s classic novel, a miniseries that still cuts out a lot of plot and character development while still retaining epic battles and love stories during the Napoleonic wars. Critics Say: Lavish costumes and set pieces are fabulous to look at along with the pretty cast, but much of the novel is trimmed and the script is really clunky. 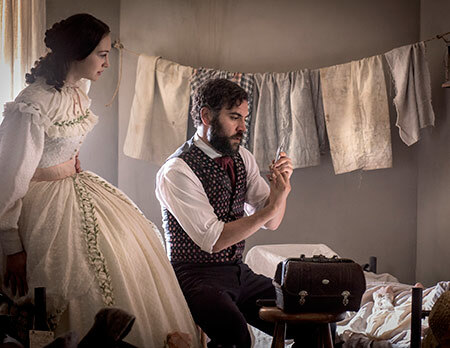 PBS wants to make its own historical drama instead of relying on British imports so it has made this drama set during the Civil War in 1862 at a hotel that has been turned into a hospital in Alexandria, Virginia. Critics Say: It’s a soap opera filled with many characters that don’t have a lot of depth since the season is only six episodes long. Character development is left by the wayside to further plots along. Accents are inconsistent, even in the same family, but it does show some potential if it comes back for a second season. Wyatt James liked this on Facebook. I have not read it, not sure why, seems like I should. I have read it, and it is painful to get through all of it. I didn’t really enjoy it that much. Chris Ernest Hall liked this on Facebook.